Check out the new joint report from MIT CoLab and the Institute for Market Transformation. 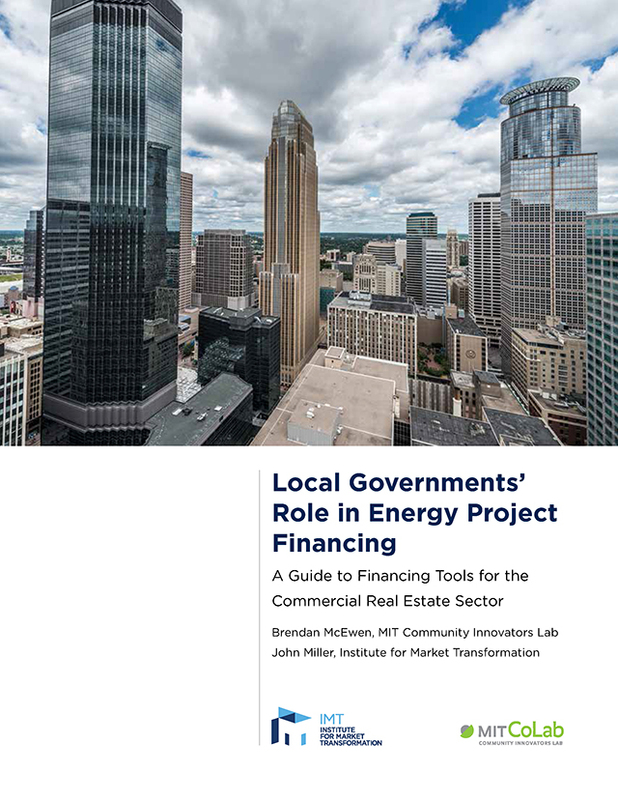 Local Governments’ Role in Energy Project Financing: A Guide to Financing Tools for the Commercial Real Estate Sector. Read more about how financing tools for energy upgrades compare at the Institute for Market Transformation’s web site. I`m all for environment and making moves into becoming more green friendly but converting your home is just way too expensive.